What is the Match the Miles Challenge? As part of our Inspiring, Encouraging and Enabling Schools Project funded by the Sporting Equality Fund, we are encouraging schools across the UK to sign up to our Match the Miles Challenge. Between the 22nd and 29th April, pupils will be encouraged to ride to school, jump on static bikes in school time, take part in teacher- or parent-led group rides or do laps of the school grounds during PE, all in an effort to collectively match the daily mileage of The Adventure Syndicate athletes Jenny Graham, Jenny Tough, Lee Craigie and Rickie Cotter. 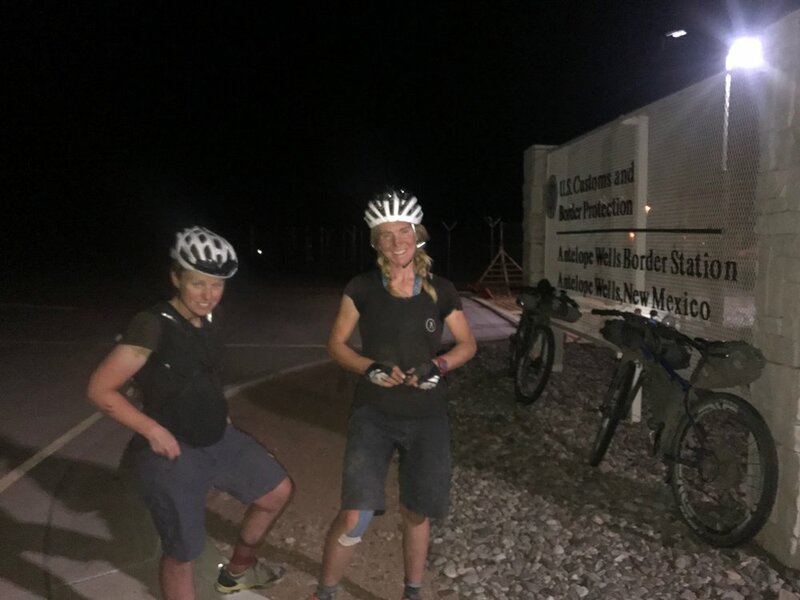 The Adventure Syndicate Quad will ride upwards of 100 miles a day through France wearing GPS tracking devices so that schools can follow their progress online and try to keep up. There will be conversations via Twitter, Instagram and Facebook along the way, daily postings of the route via Komoot and a map and leaderboard on our website that charts progress. There will be several schools in Scotland competing online to see who can log the greatest collective number of miles alongside the four Adventure Syndicate riders and, as an incentive, The Adventure Syndicate will offer a prize for any school that manages to keep up. If your school can match The Adventure Syndicate's mileage then we will send you a link to view our brand new unreleased feature film Divided - the tale of a 20-day, 2,745-mile bike adventure that didn't quite go to plan. As an added incentive, the winning school that logs the most miles will receive a visit from Lee and/or Rickie, who will provide an Q&A session after a screening of Divided to the entire school. It’s up to each school to decide who can take part in the challenge. Some of our schools will have the whole school engaged, others will only have 12- and 13-year-old female pupils signed up and yet another school have decided to have a whole year group racking up the miles. Does your school have teachers who are keen to pedal a few miles? Everyone is welcome to join, however the school that is announced as the overall winner at the end of the challenge will have the number and age of contributors taken into account. It's this school who will receive the visit from Lee and Rickie to introduce the film and take questions afterwards. How do schools collectively match distances of more than 100 miles a day? • Get pupils and teachers to cycle to school that week and work out the approximate miles travelled by bike every day. • Organise local bike rides for pupils and teachers and estimate how many miles have been cycled by the group. • Set up bikes on turbo trainers and either use a speedometer on the back wheel or estimate miles by using 5-minute (of moderately hard cycling) = 1 mile as a guideline. • Many of our schools have planned a teacher ride at the weekend of the challenge. 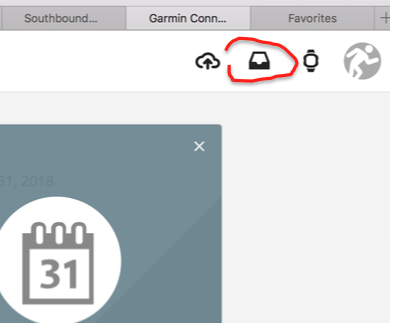 Create an account on Garmin Connect and sign in. Email us at theadventuresyndicate@gmail.com to let us know when you have done that and we will invite you to the Match the Miles Challenge. You can also add us to your connections. Our invitation to the challenge will appear here. Click on it and accept it. Then go to your challenges via the side menu. Click on challenges and select “Match the Miles” to see how you fare. What you think your school is capable of?